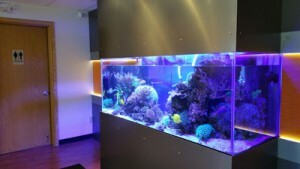 Arctic Reef is a full service aquarium maintenance company specializing in office, retail, and commercial settings. We offer reliable weekly or bi weekely visits to your aquarium. We can troubleshoot and fix aquarium equipment to help restore the proper balance and operation of your aquarium system. 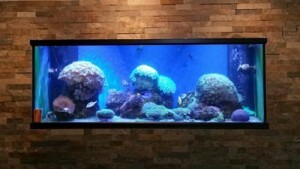 We offer complete aquarium installations. Based on our experience, we’ll help you plan, choose equipment, and build your dream aquarium. 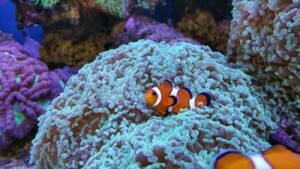 Arctic Reef as been providing aquarium set-up and service for business locations in Alaska since 2006. Call us today at 907-982-1510.